Florida Mortgage Specialists since 2000. Point Mortgage, a Direct Lender, offers competitive Interest Rates on Mortgages in Florida. We make the process simple, straight forward and fast for Borrowers seeking a mortgage in Miami and throughout Florida .We also specialize in mortgages for Florida Condos. Point Mortgage offers loan programs for Florida FHA & Reverse Mortgages for borrowers in need of these specific government insured mortgage programs. Our interest rates in Florida are competitive. 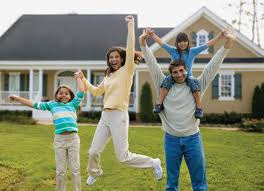 We also offer outstanding an Foreign National Mortgage loan program. Our goal is to help make the dream of home ownership available to everyone in Florida. That's why we consistently rank among the highest in overall customer satisfaction among Florida mortgage companies. Call or Email one of our licensed Florida Mortgage Brokers today for a free interest rate quote or a loan Pre-approval. 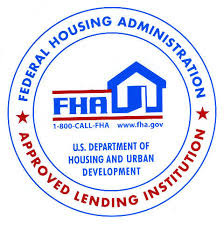 Customers with questions regarding our loan officers and their licensing may visit the Nationwide Mortgage Licensing System & Directory http://www.nmlsconsumeraccess.org/ for more information.